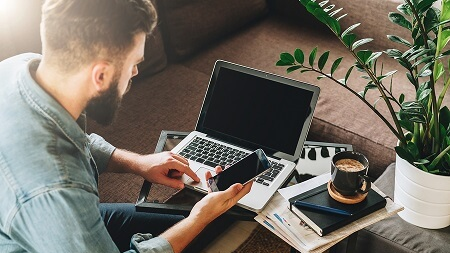 2019 CAPM Certification Requirements: Are You Eligible for CAPM exam? Home / Project Management / CAPM / CAPM Certification Requirements: Are You Eligible for the CAPM exam? Are you looking for the ammunition that will fire you up the career ladder? Heard of CAPM? Are you at the threshold of your career? 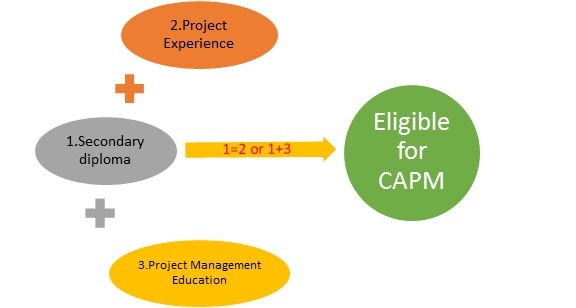 Are you wondering what is this CAPM? What are CAPM certification requirements for you to appear for the CAPM exam? Is enrolling in a CAPM course part of the CAPM certification requirements? Do the CAPM certification requirements stipulate a minimum experience? CAPM is the certification that launches your career if you are starting out. If you have taken baby steps and are trying to stabilize your career, you too can opt for this credential. So, what exactly are the CAPM certification requirements? Who specifies these CAPM certification requirements? CAPM Certification Requirements: Are you eligible? PMI Institute Project Management Institute is the world renowned body for project management best practices. PMI has its headquarters in the USA but has chapters all over the world. 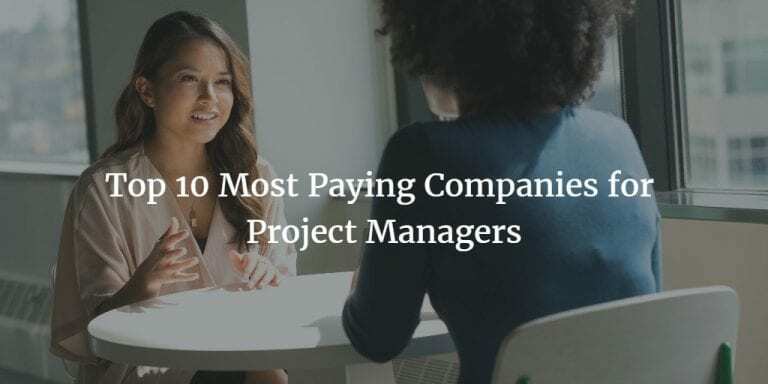 While it advocates project management framework and best practices, it also helps practicing professionals execute projects more successfully. The certifications from PMI are sought after over the globe. 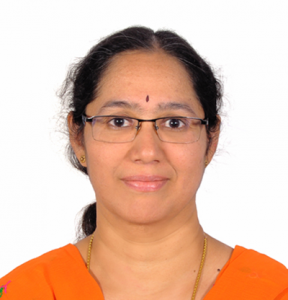 Moreover, some of them are a mandatory requirement for a project management career. To maintain quality, PMI maintains a certain minimum criterion, CAPM certification requirements for its certification. Let us explore the CAPM certification requirements. 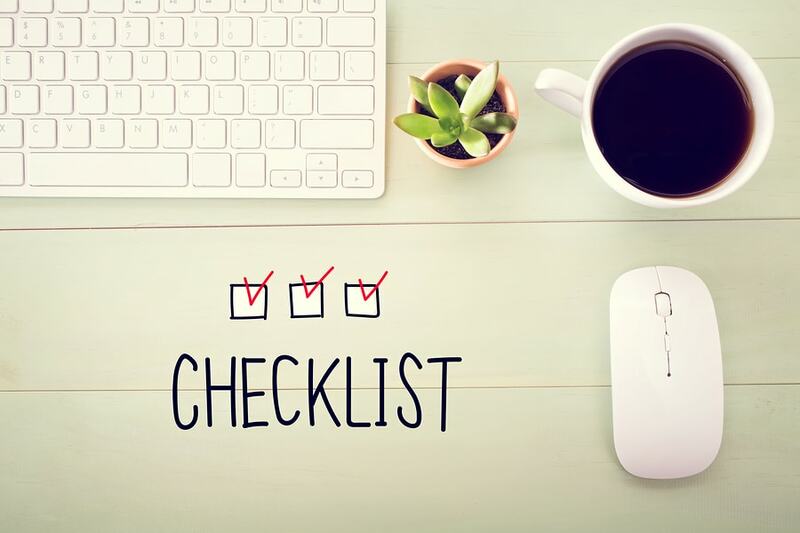 What should you have at a minimum as CAPM requirements? 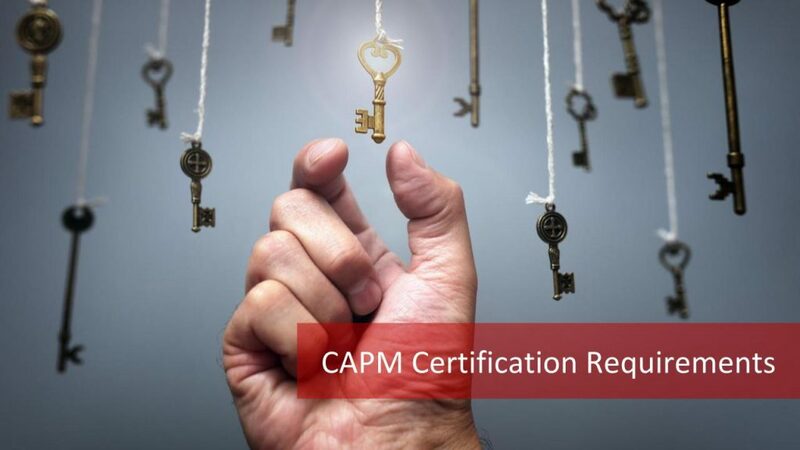 Before you decide to dive into the CAPM certification, you need to understand and verify the eligibility requirements. Or, do you have what it takes – CAPM certification requirements? You need to have the following educational qualification & experience or project management education. But please note that you don’t have to meet all three CAPM Certification Requirements below. Meeting the 1st and 2nd or the 1st and 3rd ensures that you qualify the CAPM Certification Requirements. When you complete your high school typically 9-12 grade in North America, you get this Secondary Diploma. In British Columbia, Canada, it is called British Columbia Certificate of Graduation. 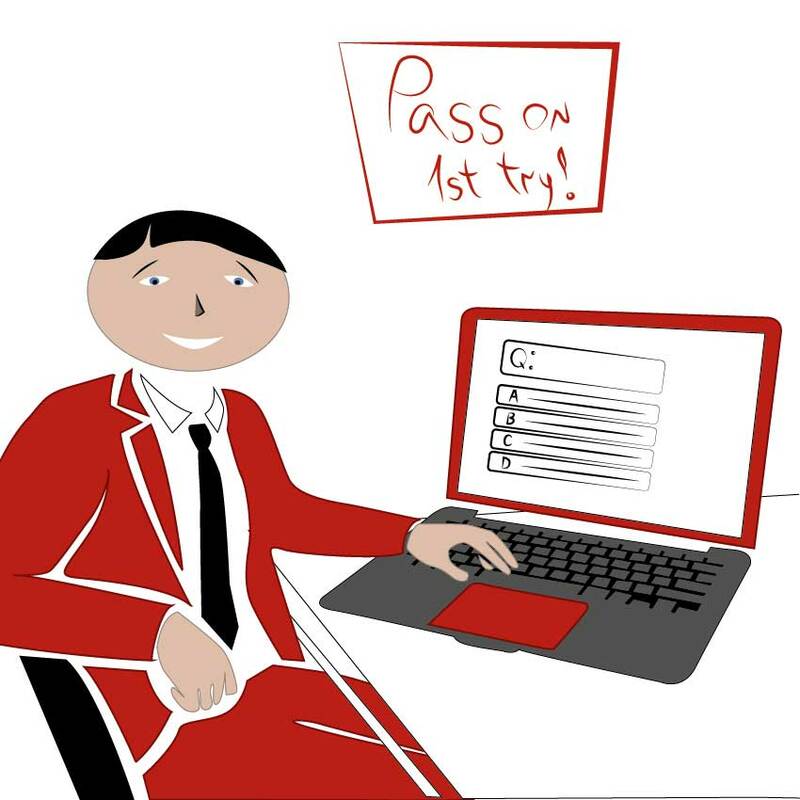 An equivalent British qualification would be ‘International General Certificate of Secondary Education’ (IGCSE). Therefore, if you have any of these or equivalents in your country, you meet one of the CAPM Certification Requirements. You should have worked for at least 1500 hours on a project team to meet the other CAPM Certification Requirements. Are you worried that you are a fresh pass out with a high school diploma? PMI has given another option in CAPM Certification Requirements that you need to meet if you do not meet this one. 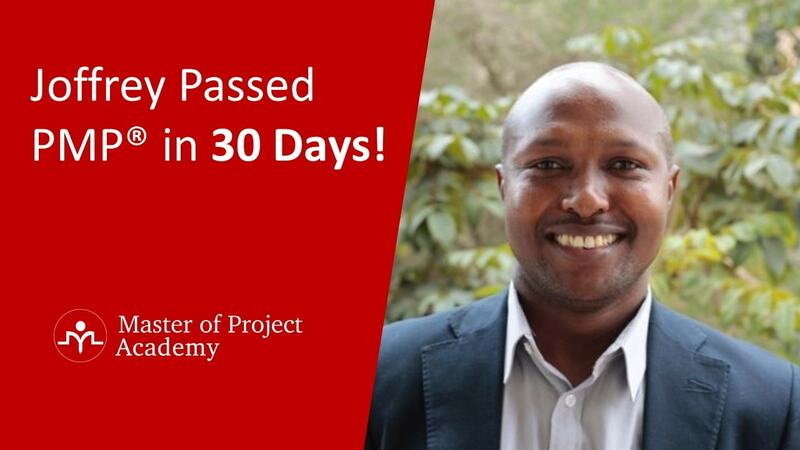 To meet the CAPM Certification Requirements, you should have 23 contact hours of project management education. 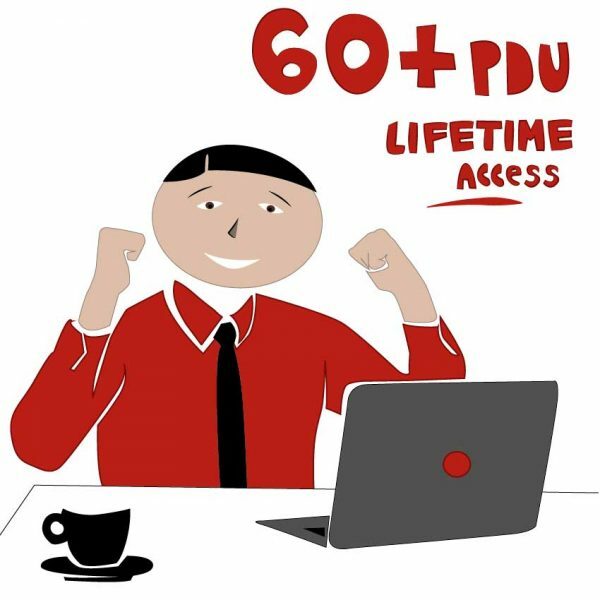 There are many providers who give this CAPM education courses for you. We will see in a bit what this Project Management Education is. We have seen the CAPM Certification Requirements you need. 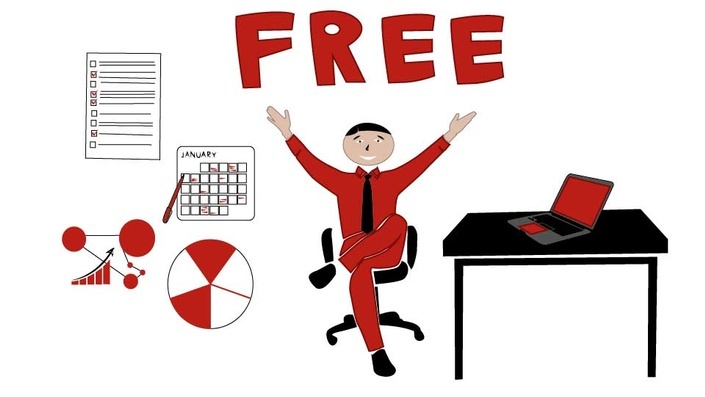 Does this mean that you don’t need the project management education if you have experience? No, but along with the 23-hour certificate most CAPM Training Course providers provide the wherewithal to crack the CAPM exam. Hence, it is worthwhile to go for a CAPM Exam Prep Training in spite of your experience. Why go for a CAPM Training Course? Let us understand how and why a CAPM Training Course also called CAPM Training Class or CAPM Training and Certification is valuable for you. You can understand the PMBOK – Project Management Body of Knowledge and the framework. PMBOK covers the framework in 47 processes across 10 project management knowledge areas and 5 Process Groups. 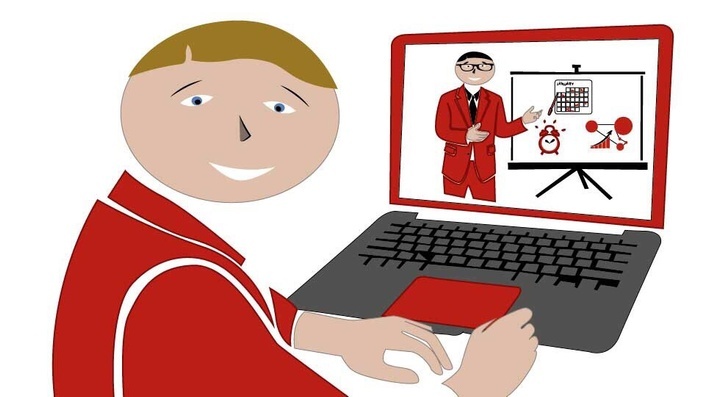 CAPM Training Courses: What choices do you have? In case you cannot spare time for a classroom training or find it tough to commute (we understand your travel woes!) or have unpredictable schedules, then we have some options that are tailor made for you. If you are comfortable learning by sitting in a class with an instructor, you can choose a classroom or a Boot camp as it is referred to. But, just a caution, schedules are pre-defined, if you miss, difficult to find a slot in the next session which again can happen a month later. So, go for it if you have predictable schedules, can easily travel to the class and of course have a good one close by. If you want flexibility, study at your pace and not be hassled by traffic jams, go for a CAPM training course online. 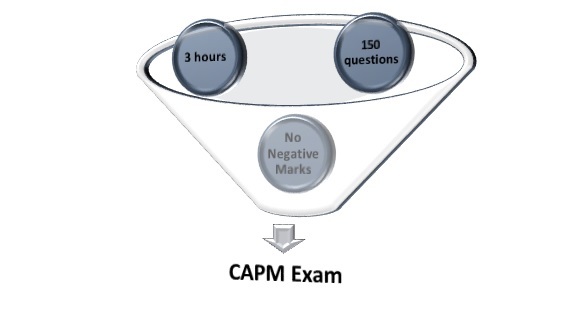 How is the CAPM Exam Structure? Wrapping up, CAPM Certification Requirements are the eligibility requirements that PMI has set for you to appear for the exam. Once you meet these, start a CAPM online training or a regular CAPM Training Class, that will be the ammunition for you to become a CAPM as well as fit the CAPM Certification Requirements.